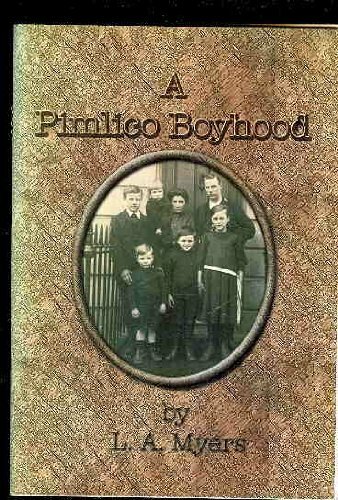 A review of A Pimlico Boyhood by L.A.Myers | Dragons Rule OK. This entry was posted in book reviews, history, war and tagged books, childhood in London, England, history, pimlico, writing by V.M.Sang. Bookmark the permalink.